From the juiciest Jamaican jerk cuisine, to the most creative Creole catering in the country, we've got the perfect food and drink to complete your event. Whether you're having a big birthday party, tying the knot, or even motivating your employees with a tasty lunch, Feast It is your saving grace! 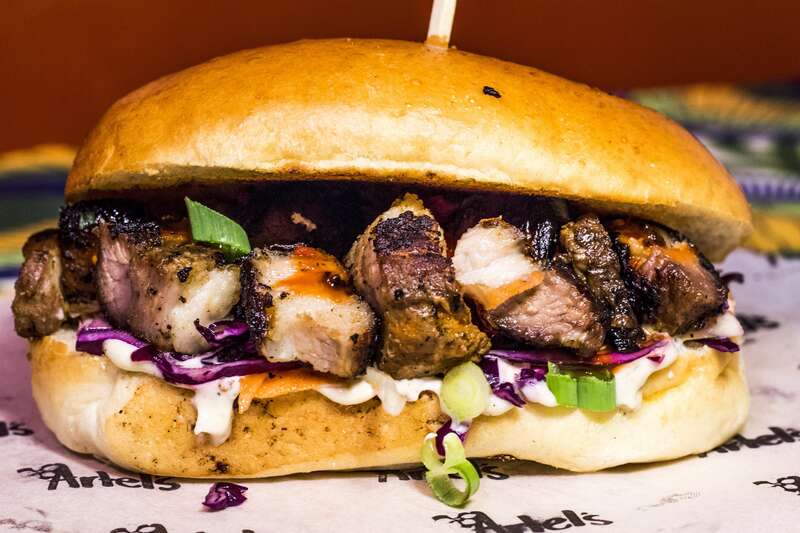 For hearty Caribbean fare with a contemporary spin, try Artel's, whose Pork Belly Rolls and Jerk Chicken Buns are out of this world. Getting married and dreaming of feeding your guests with juicy Jamaican cuisine? Coco Labelle serve a tasty Sweet Potato & Butter Bean Curry and many other sophisticated dishes from their beautiful mint-coloured food truck. For the bold flavours of the Caribbean all contained in a roti wrap, Roti Pan Kitchen are the answer and their Jerk Pork Roti are simply sublime! 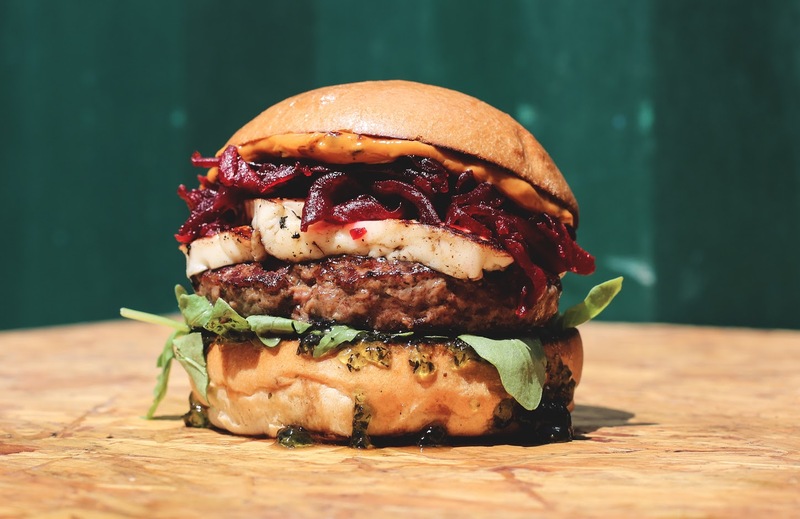 We only work with caterers who make the finest food and drink as well as bringing theatrical market stalls, food trucks and cooking styles with them, creating a real centrepiece for your event! 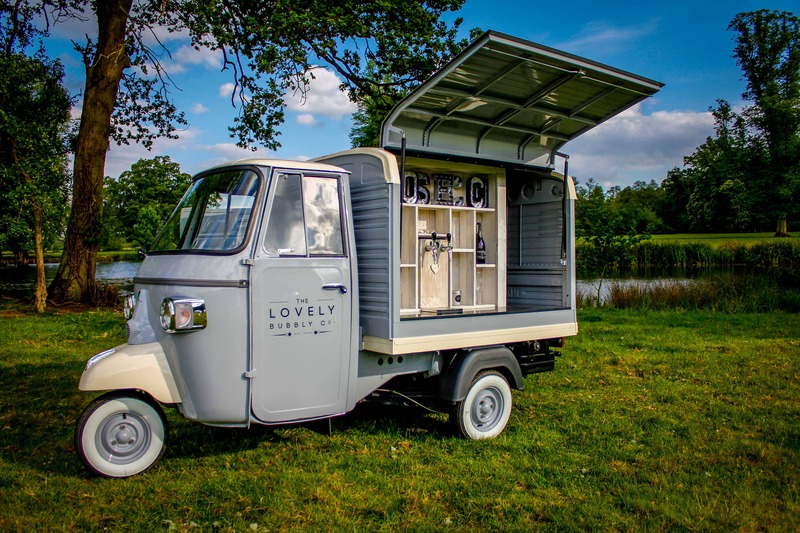 Whether it's delicate Mauritian curry served from a converted 1979 Peugeot J7, or craft beer taps on the side of an ex-MOD Land Rover Defender, we've got the most exciting catering in the country. When you create a booking with us, whether it's an intimate countryside wedding or a 1000 person corporate function in the city, one of our dedicated account managers will be assigned to you. They are complete experts when it comes to event catering and they will curate your booking from start to finish, making sure that you have a brilliant bespoke service. For a little inspiration, browse through our collection of handpicked caterers and mobile bars. We've chosen (and tasted) the best in the country, so every one of them is the highest quality and completely delicious. To get the ball rolling, fill out our simple enquiry form, which only takes a few minutes. One of our expert account managers will be assigned to your event and will be in touch within 24 hours to recommend the best caterers and to give you a competitive quote. We're here to take away all the pressure of planning an event and will make sure that you have a hassle-free and tailored experience with us. How much does it cost to hire a Caribbean caterer? The cost of hiring a caterer through Feast It will vary depending on which one you choose and how many guests there will be at your event. As a guideline, the minimum spend per head for food is £7 and mobile bar hire costs between £10 and £20 per head, per event. What's included in my quote by the caterer? Your caterer will bring everything they need to your event. If you want anything specific, like personalised plates or themed cocktail glasses, you might have to bring them yourself. You can chat to your caterer using our online messaging system and they will let you know! We have an impressive selection of caterers who can make gluten free, dairy free, halal, kosher, vegetarian and vegan dishes, so we'll have plenty of options to suit your needs. When you make an enquiry, tell us which dietary requirements you need covered so we can find the ideal caterers. Can the caterers cook and serve indoors and outdoors? Our caterers can cook and serve in a variety of locations, both indoors and outdoors, from city rooftops to countryside barns. When you make an enquiry, please let us know where your event is taking place so we can find the perfect caterer for you. Our booking system at Feast It is completely secure, so when you pay for your caterer on our site, we'll hold your money in Escrow until the working day after your event before passing it on to the caterer. If you prefer, you can pay over the phone or by bank transfer. Did you know we have handy monthly payment plans? You can split your bill over the months leading up to your event, helping to take away any financial stress.